Messing around with a man's beer? Now this is outright evil! 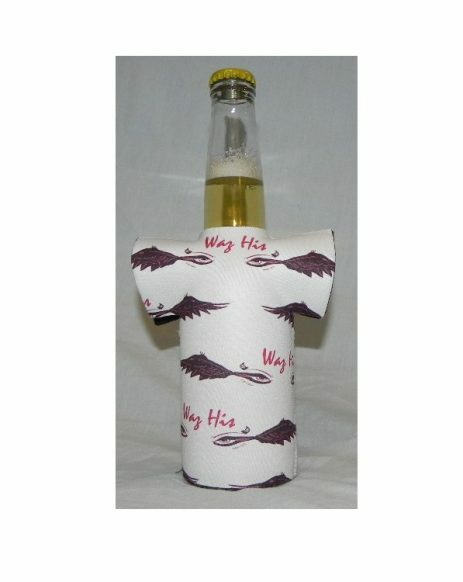 Keep your beer cold and keep him fuming!